While the act of giving during the holidays often brings so much joy, it’s a tradition that also tends to take a toll on your bank account. The list of who to shop for continues to grow as you meet new friends, gain more co-workers, get closer to your friends’ S.O.’s, or even have a few little ones of your own. Unfortunately, as your list of loved ones grows, so must your gifting budget, and before you know it, you’ve spent your entire holiday bonus. Of course, there are plenty of ways to be generous and spread holiday cheer without breaking the bank. For those on your list who you don’t feel the need to splurge on, there are a ton of thrifty ways to show you care. It might take some digging, but you can find some totally gift-worthy items from quality brands at a low cost. If you’re unsure where to start, check out this ultimate guide full of gifts under $5. 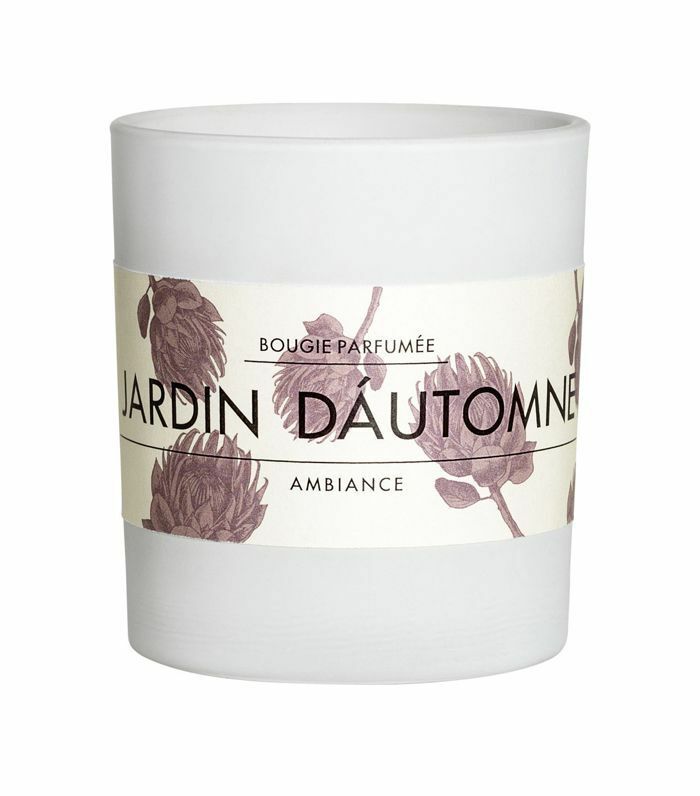 A scented candle always comes to mind when you’re looking for a simple gift that just about everyone can enjoy. This lovely scent from H&M would be a delight to unwrap. 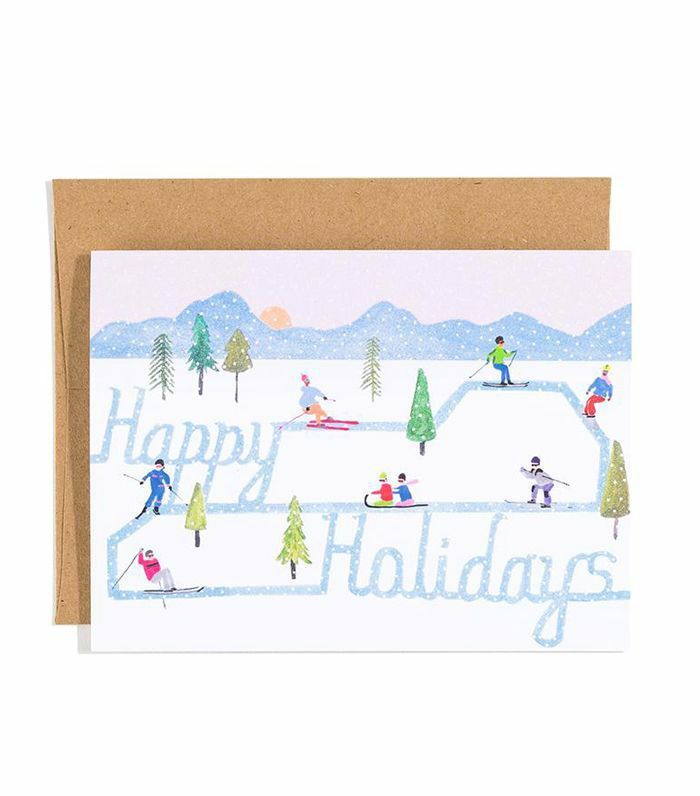 Pop a printed photo in this unique holiday card for a thoughtful (and cost-efficient) gift. 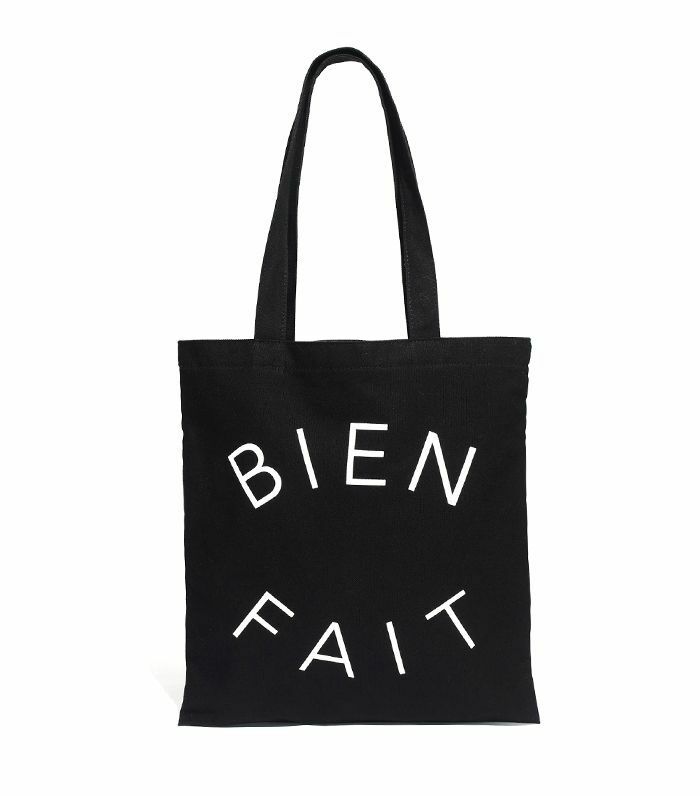 For the eco-friendly crusader, give this cute reusable tote. They’ll feel chic every time they bring it to the grocery store. This petit trinket dish makes a lovely offering for the holidays. It’s a simple decoration perfect for complementing any décor. 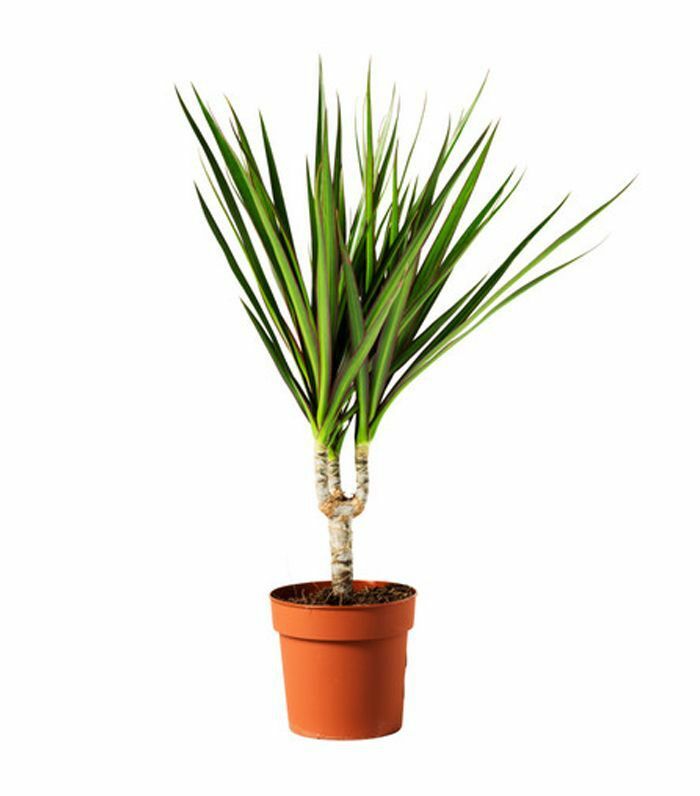 Houseplants simply never go out of style. Give this small vibrant one to your friend or relative with a green thumb. 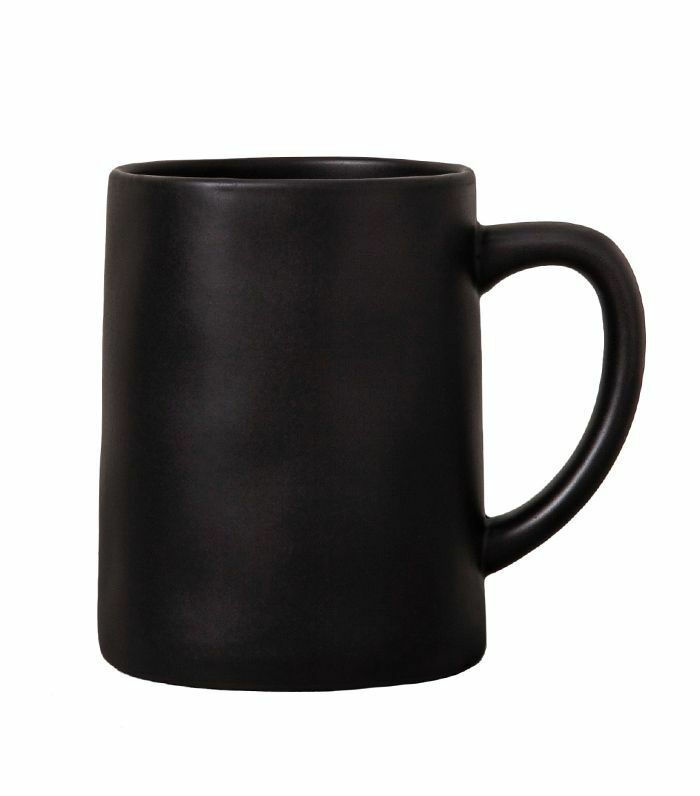 For the coffee (or cocoa) drinker in your life, give them this classic mug to sip their favorite warm and cozy beverage out of. They’ll think of you every time they use it. 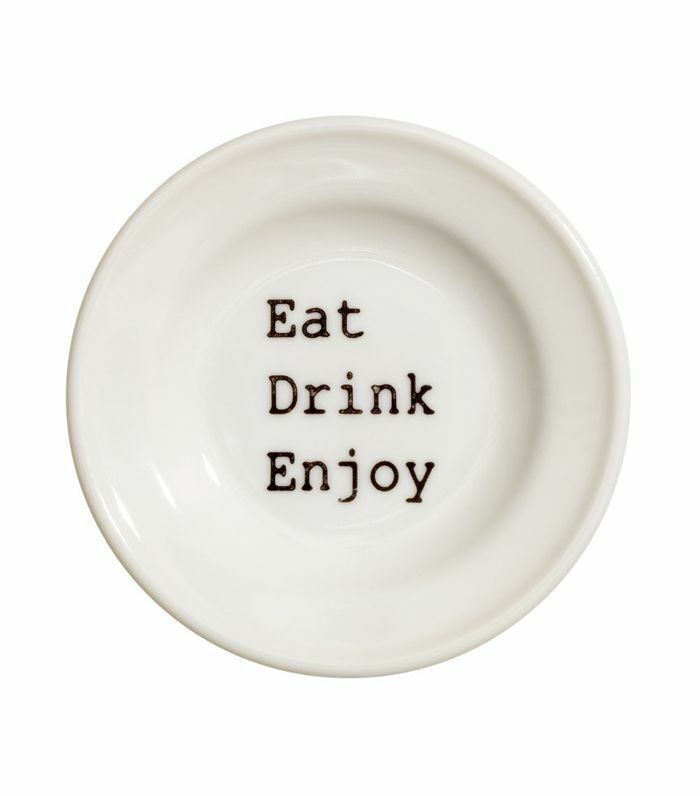 Help a friend stock their kitchen cabinets with this plate. The moody blue design makes the dish look much more expensive than it is. For your crafty, DIY-loving pal, give them iron-on letters so they can work their magic. You’ll provide the materials, and they’ll make one-of-a-kind tees and accessories for you both. 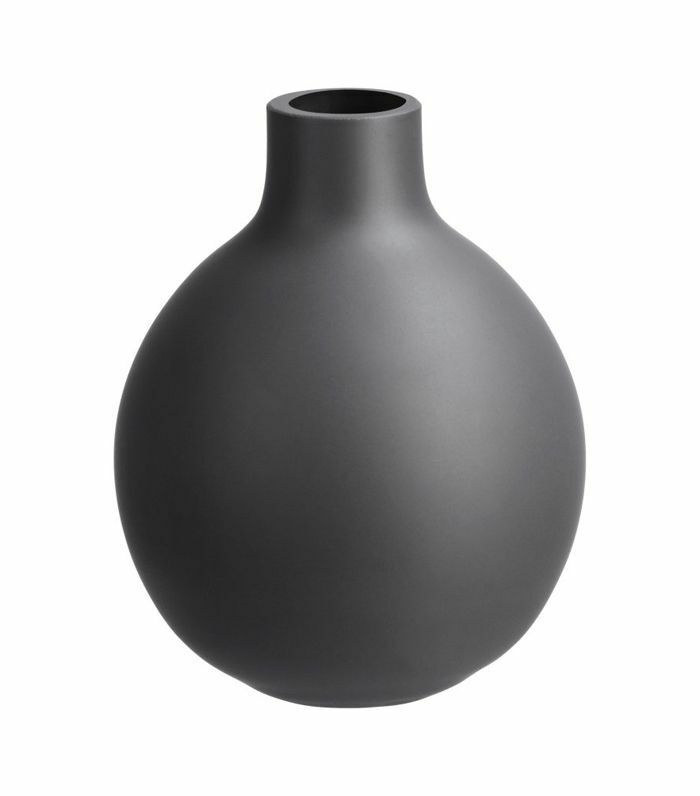 This glass vase makes a lovely, understated gift. 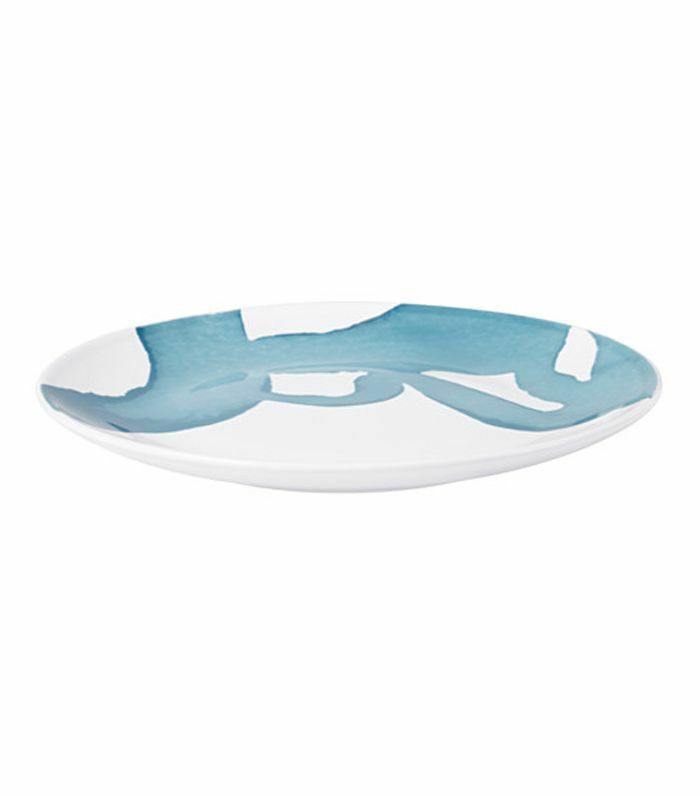 The minimal item will look luxe in any room. 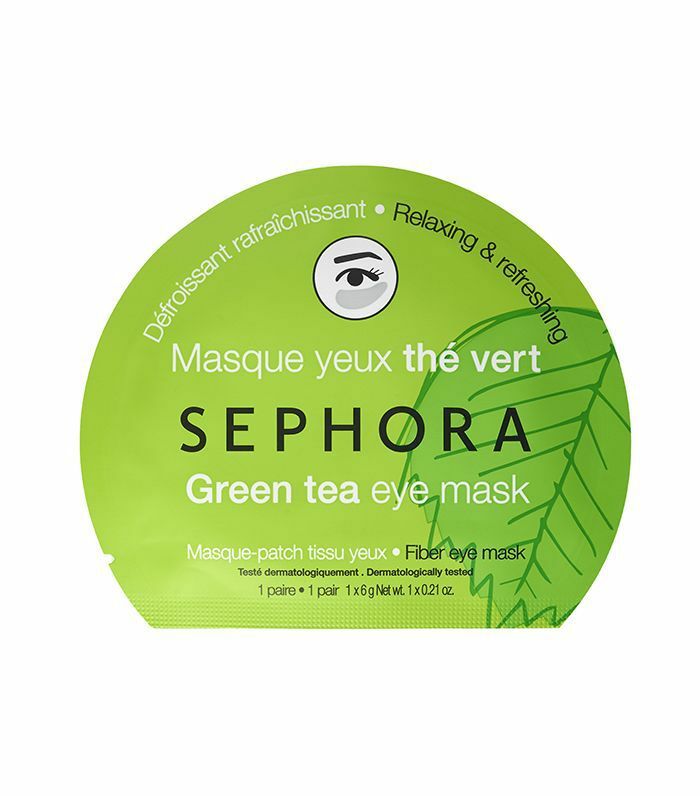 Give the gift of self-care with this brightening eye mask. Buy another for yourself, and plan a home spa day.